2018 will be the USABL's 12th year with it's partnership with the Trenton Thunder, New York Yankees, Double A Affiliate and the Lakewood BlueClaws, Philadelphia Phillies, Single A Affiliate. 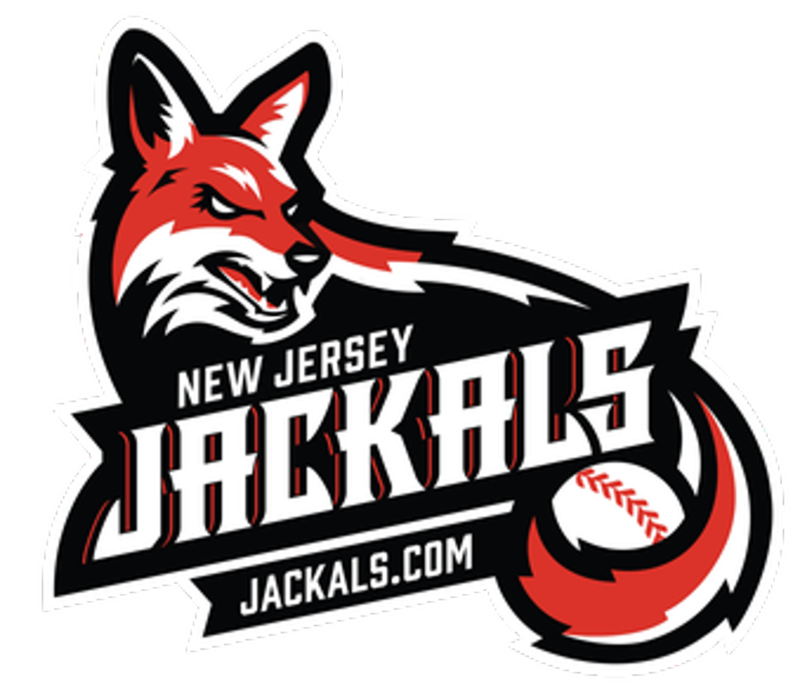 We have also entered into our 2nd year partnership with the NJ Jackals. 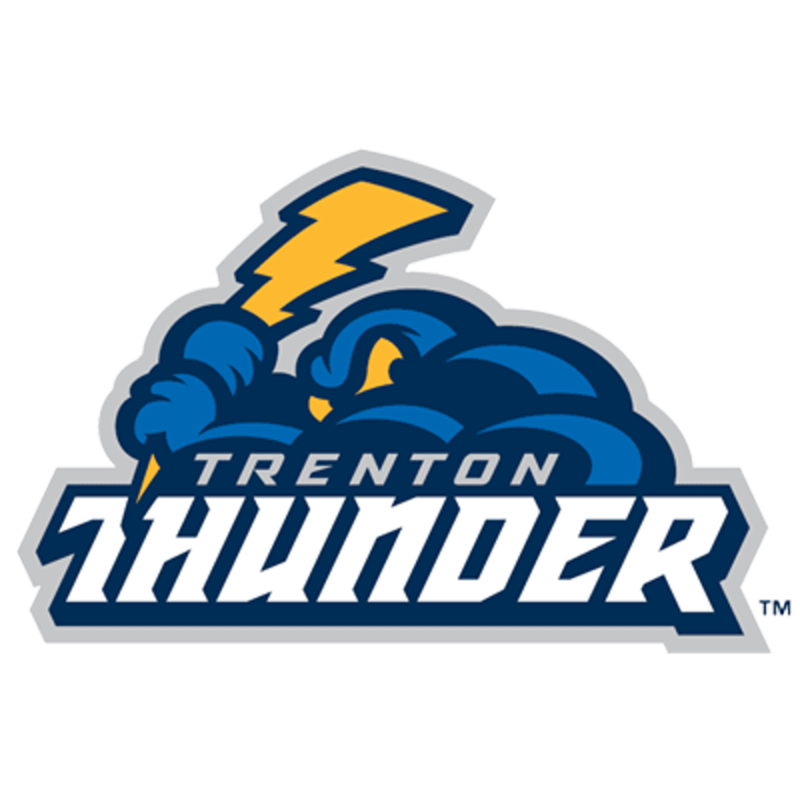 USABL will be providing its teams an opportunity to play at Trenton Thunder and BlueClaw Stadiums this summer. The same two stadiums where MLB greats like Andy Pettitte, Derek Jeter, Pedro Martinez, Ryan Howard, Carlos Ruiz, Roger Clemens, Joba Chamberlain, Robinson Cano, Bernie Williams, Cole Hamels and many more have once played. Not only is this a great experience for the players and coaches on the field, it will provide lasting memories for friends, parents and grandparents to watch their sons and grandsons play in a professional atmosphere. At one time or another, every boy dreams of being a professional baseball player. This will give them a chance to feel like pro, even if it is just for a day. USABL, has released dates for the Yogi Berra Stadium Challenge night games. Please see the Stadium Challenge Schedule too see the available dates. How does my team secure a spot? E-mail robert@usabl.com to secure your stadium challenge date. In short you can challenge another team to arrange playing them at the stadium, or USABL can match your team against another team in your age group with the same ability. If you plan to challenge another team to the USABL Stadium Challenge it is recommended that your opponent be a team that you have been competitive with throughout the years or perhaps a team that you played in a tournament in a close game. We will have full use of the score board and announcer. You will be allowed unlimited fans and they will have free entrance. We expect these events to fill up quickly and will be offered first come first served. In order to save you a spot we will need $200 deposit per game. You can charge the deposit to your credit card by registering on the website or send a check to USABL/PO BOX 3080/PT. PLEASANT. NJ 08742. Please click here to register. What if USABL cannot find an opponent for you? What if it gets canceled due to inclement weather? We work with both your team & the Stadium to reschedule. If we cannot work it out we would refund your money 100%. Can the field dimensions be modified? No, all games on the field are 60/90 games. 12U teams do however usually register for July, August, September, or October dates since all 12U teams move up to the big field in the Fall.